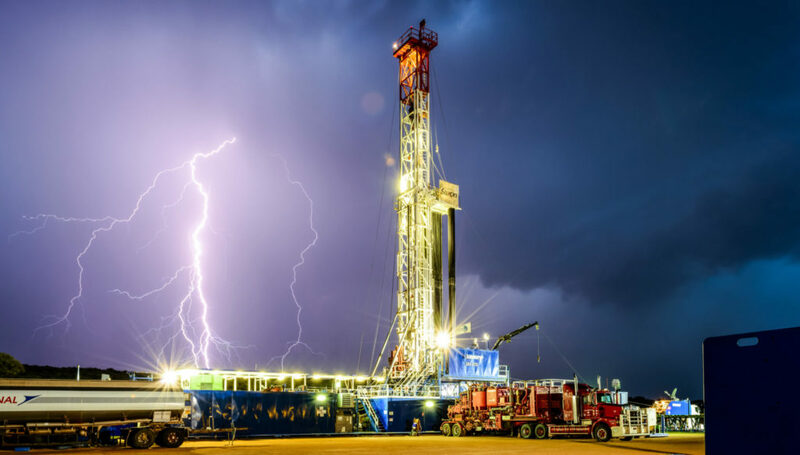 Beach Energy is an ASX listed, oil and natural gas, exploration and production company headquartered in Adelaide, South Australia. 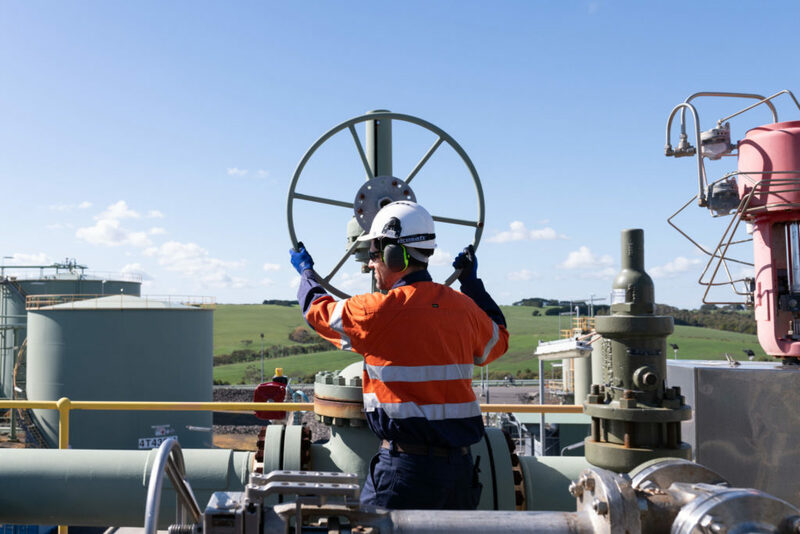 Founded in 1961, we have operated and non-operated, onshore and offshore, oil and natural gas production from five producing basins across Australia and New Zealand and we are a key supplier to the Australian east coast natural gas market. Beach’s asset portfolio includes ownership interests in strategic oil and natural gas infrastructure, such as the Moomba processing facility and Otway Gas Plant, as well as a suite of high potential exploration prospects. 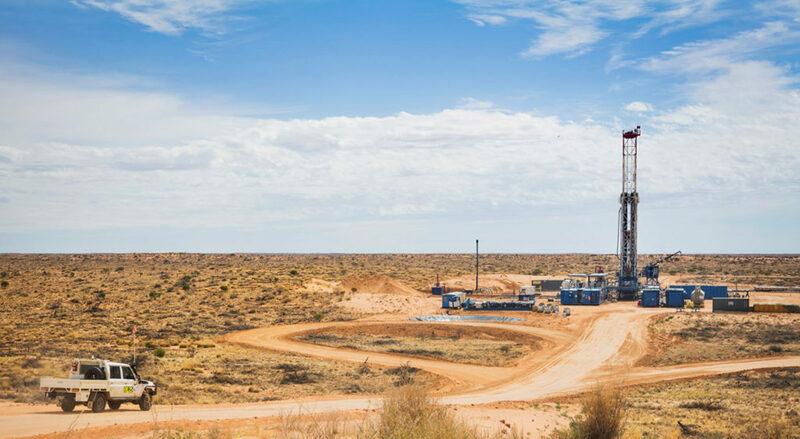 Beach has established a world-class operated oil business on the Western Flank of the Cooper Basin, and has grown to become Australia’s largest onshore oil producer. We have an active operated drilling program focused on key Western Flank play fairways, and we continue to develop our acreage across the Cooper Basin. 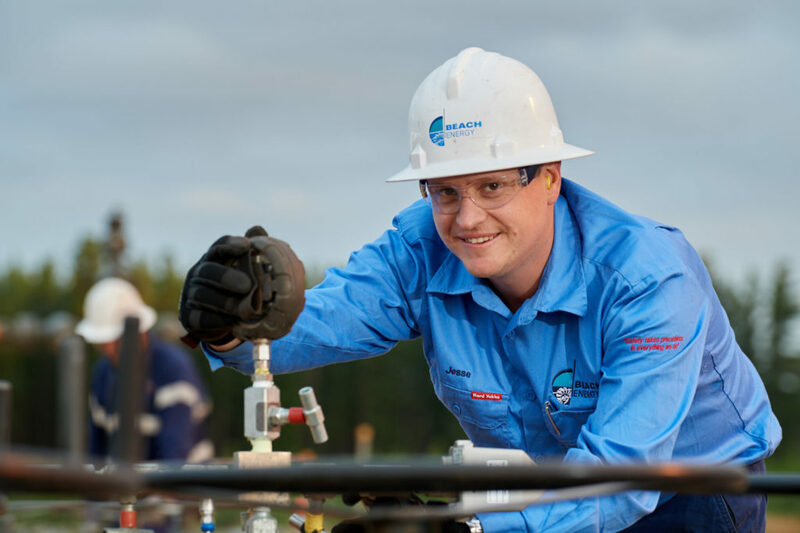 Beach also has a major gas business comprising operated and non-operated, onshore and offshore assets across five producing basins that supply natural gas to the Australian west coast and east coast markets and the New Zealand market. 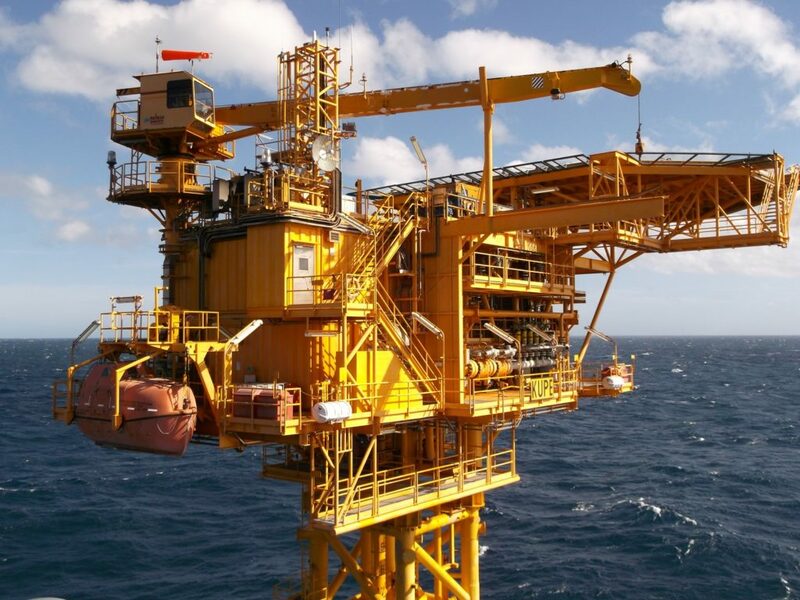 With its Cooper Basin, offshore Otway Basin and Bass Basin producing assets, Beach supplies approximately 15% of Australian east coast domestic natural gas demand. 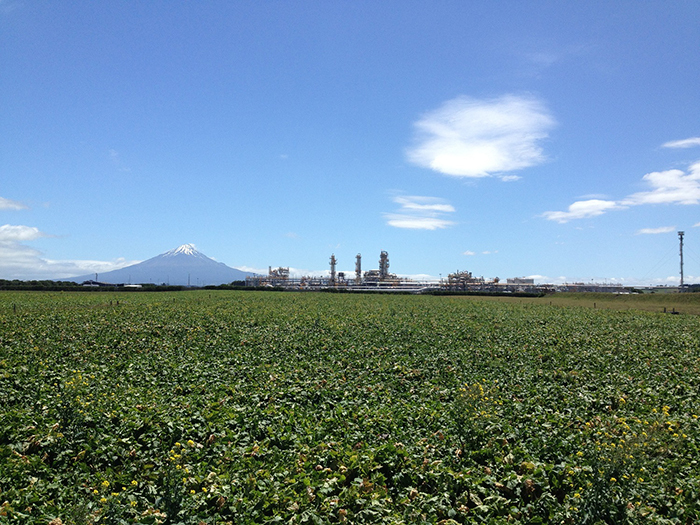 At Beach Energy, safety is our top priority. 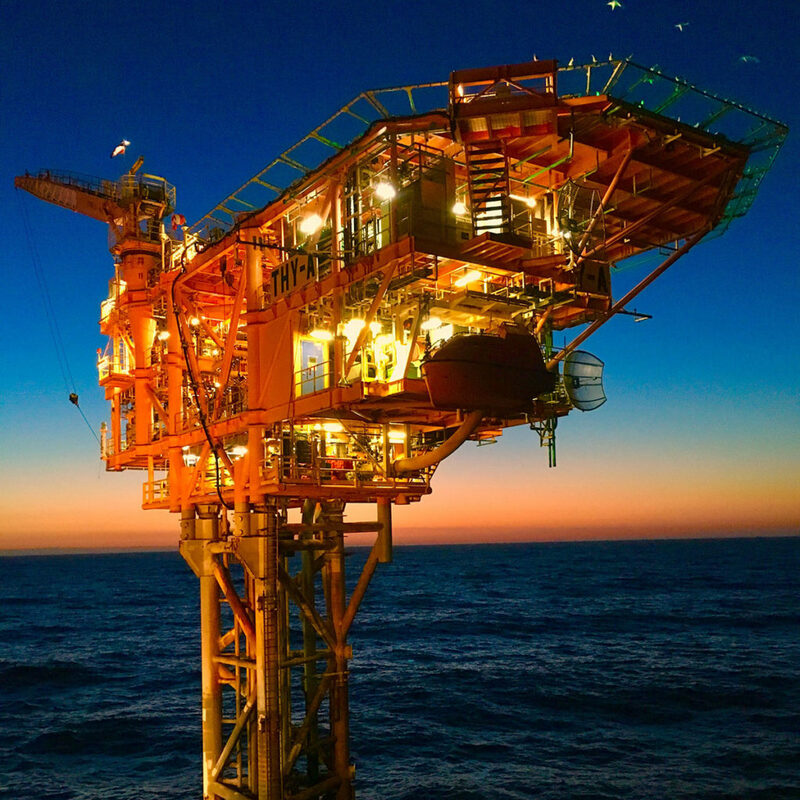 We operate a diverse portfolio of oil and natural gas assets, from the Cooper Basin in remote South Australia, to offshore rigs in Kupe New Zealand. Across all sites, we are committed to maintaining our License to Operate, which takes precedence in all our operations. We aim to be Australia’s premier multi-basin upstream oil and gas company. To deliver sustainable growth in shareholder value. Our values define us, guide our actions, our decisions and our words.